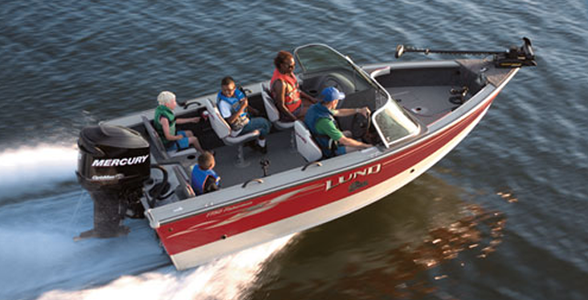 Lund Boats	D & E is your authorized dealer of Lund Boats. 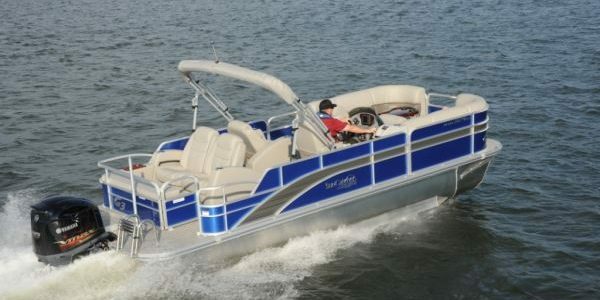 SunCatcher Pontoons	D & E is your authorized dealer. Ranger Boats	D & E is your authorized dealer. D & E Sports Shop is located on the west end of Roseau, MN on Highway 11. 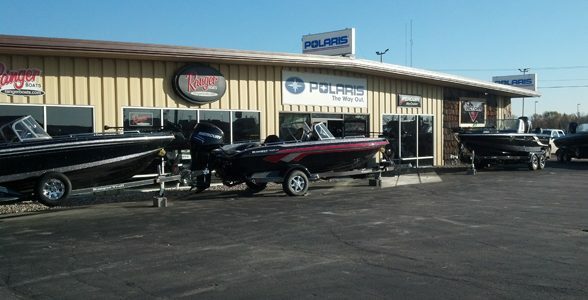 Offering New and Used Boats, ATV‘s, Snowmobiles, Golf Carts, Recreational Products, Clothing and Accessories. Stop in on your next visit to Roseau!